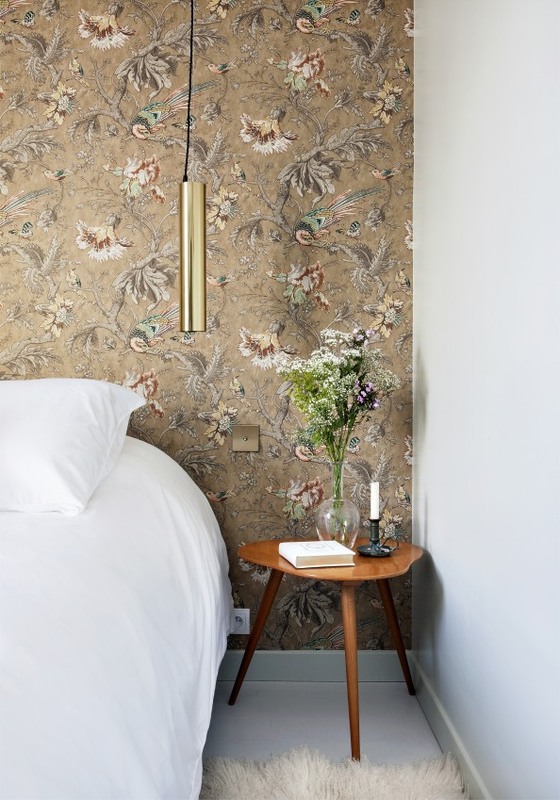 I recently discovered the absolutely beautiful Hotel Henriette while doing some research on traveling to Paris this summer. 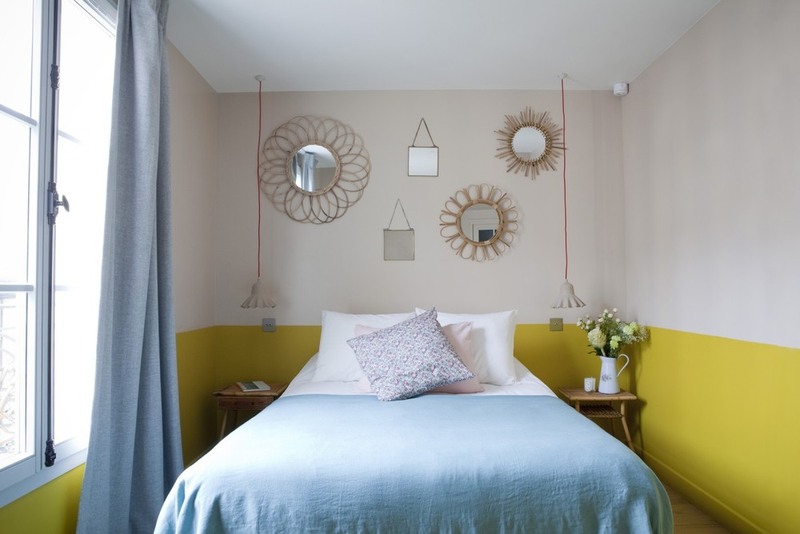 This boutique hotel is the perfect blend of modern and traditional, with pops of color. 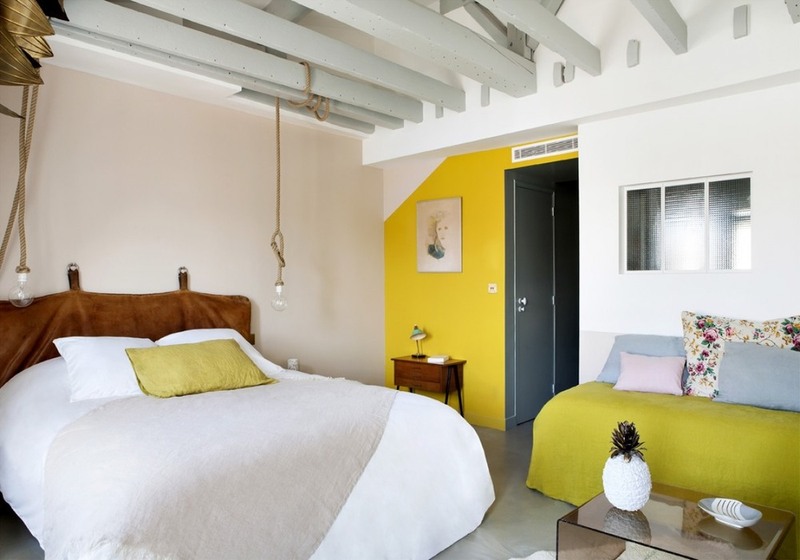 If any of you are planning on being in Paris, or are just in the mood to wanderlust, check them out here.